The Final Regional Transportation Plan is scheduled to be adopted by the Del Norte Local Transportation Commission at the regularly scheduled meeting on November 10, 2016. 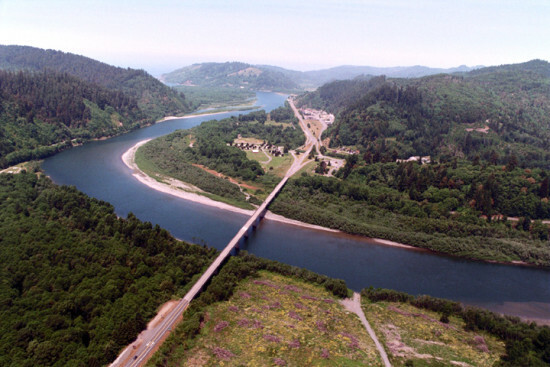 Comment below to directly provide feedback on the Del Norte County RTP Update or any concerns or issues you may have about the transportation network in the county. Or, contact us directly with your input.